Although trained and experienced in a variety of therapy modalities, it is important to understand that I am neither a psychologist, nor psychotherapist. I practice as an Unlicensed Counselor as allowed by the State of Oregon. 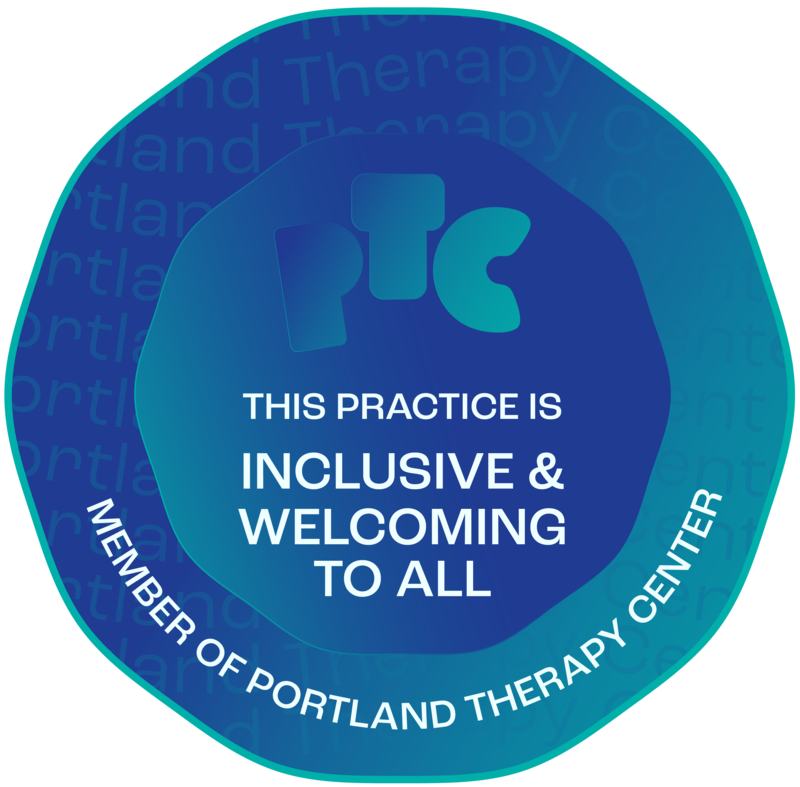 I have chosen not to become licensed, because I choose to work with my clients from the “humanistic model” of therapy, not the “medical model” which views persons as being either ill or healthy. There are persons who do suffer from disorders, and they are best served by licensed practitioners. The clients with whom I work are everyday persons such as you and I who seek to expand their understanding of themselves, to optimize their functioning, and to realize the promise of their human potential. Persons seeking diagnosis or treatment of behavioral, emotional or mental disorders are advised to seek the services of a licensed psychotherapist. Please note that the services which I provide are not a substitute for the assessment, or diagnosis, or treatment of mental and medical illness when such is needed, desired, or required. I do not assess, diagnose, treat, or prescribe any illness whether mental disorder or physical. Instead my work intends to promote the optimal functioning and personal growth of my clients.